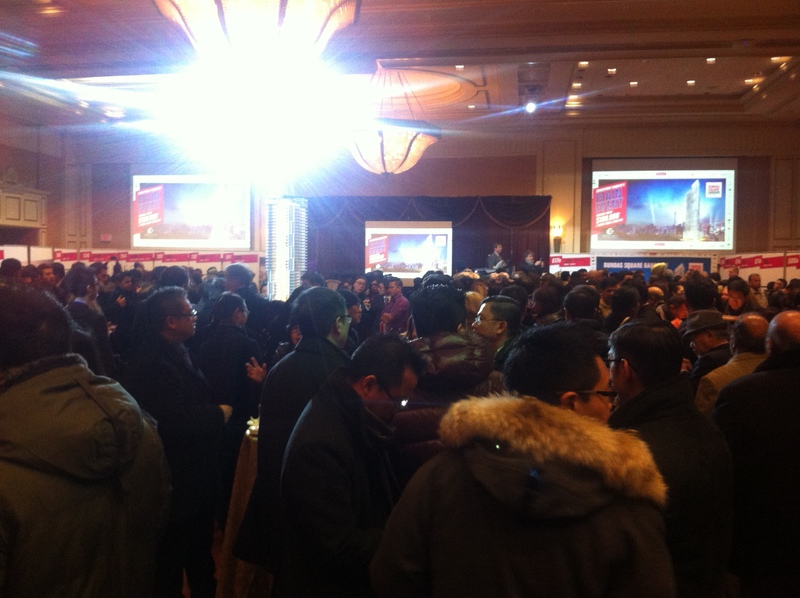 DUNDAS SQUARE GARDENS – A SENSATION AT BAKER’S VIP BROKER LUNCH – SEE FOR YOURSELF! ≈ Comments Off on DUNDAS SQUARE GARDENS – A SENSATION AT BAKER’S VIP BROKER LUNCH – SEE FOR YOURSELF! The crowds came out in full force on Tuesday afternoon to the VIP Broker Lunch for Dundas Square Gardens, the newest addition to Toronto’s downtown core by Easton’s Group.